Encephalopaticys is Vasko Velickovski from Macedonia. 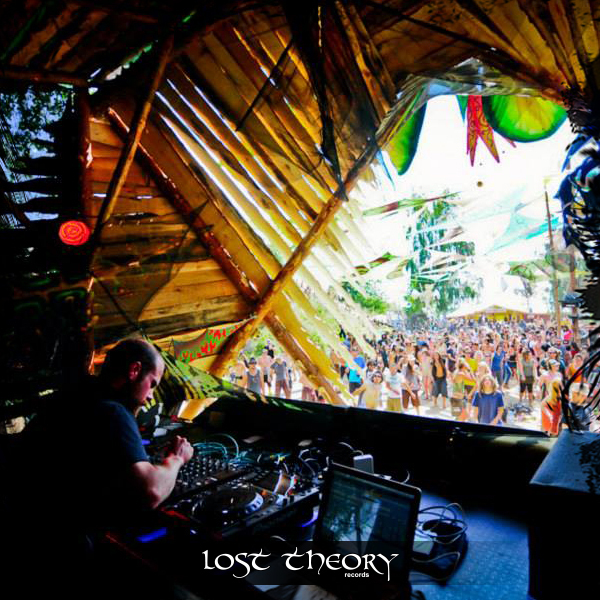 His first connection with the psy and goa trance party scene was almost 20 years ago, in the 1997 when trance was young, completely underground and the music was more progressive. 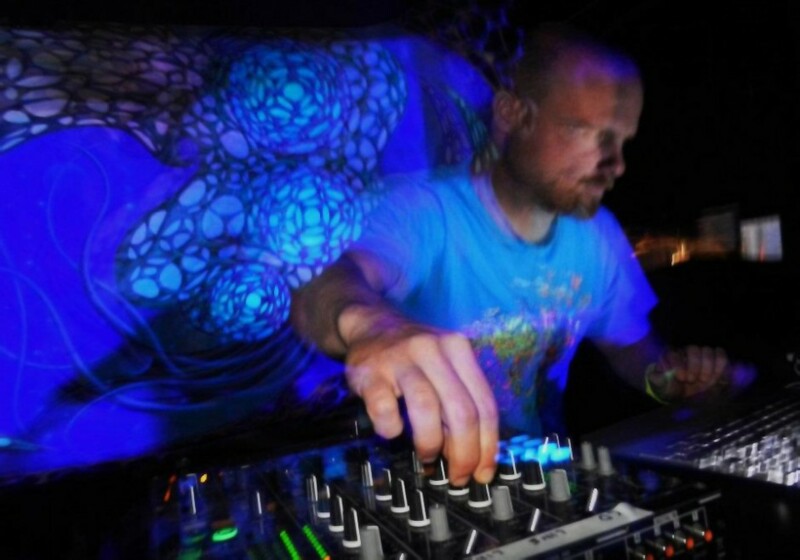 In 2001, Vasko Velickovski began DJing by the name Vaserman and would play full on hard dark sets inspired by such artists as Droidseckt, Parasense, Haldolium, Xenomorph, Psy Side. However, it was not until 2003, that Vasko Velickovski decided to go beyond what music he could buy and started letting those tunes in his head emerge. Then and only then was the project Encephalopaticys born.